Gathering My Roses: CLICK Protein Powder WINNER! 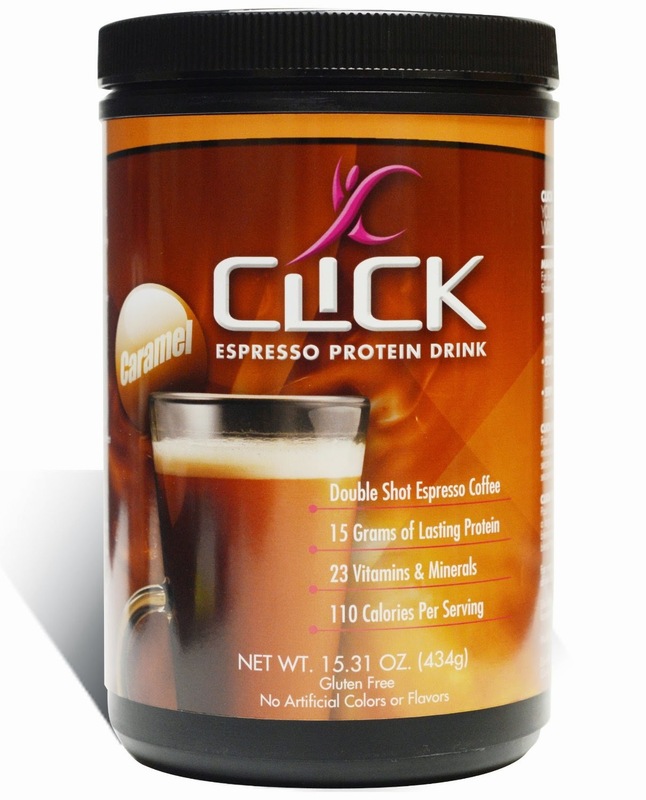 We have a winner of the CLICK Caramel Protein Powder! It is Ashley C! Congratulations! I've emailed you! Thank you to everyone that participated! More great giveaways coming soon! ashley c. is the winner!